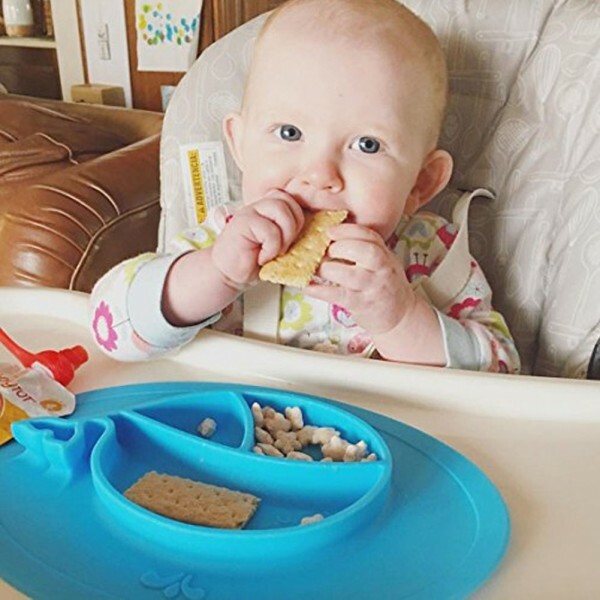 *100% SAFE - silicone placemat is made of 100% food grade silicone, which meets FDA provisions for food use. BPA, BPS, PVC, lead and phthalate free. 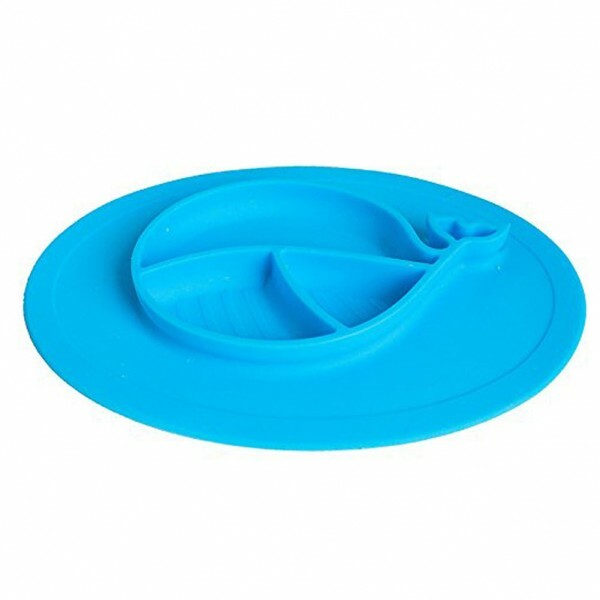 *NATURALLY ASPIRATED - The feeding tray can be absorbed on children's tables or chairs. What’s important, the silicone placemat is lightweight and compact, so it is perfect for dinners out and travel. Portable size allows mom to takes it everywhere. *UNIQUE DESIGN - The silicone children placemat is designed as unique clover shape. It has 2 of 110ml bowls and 1 of 90ml bowl. So you can put any delicious foods in the placemat. 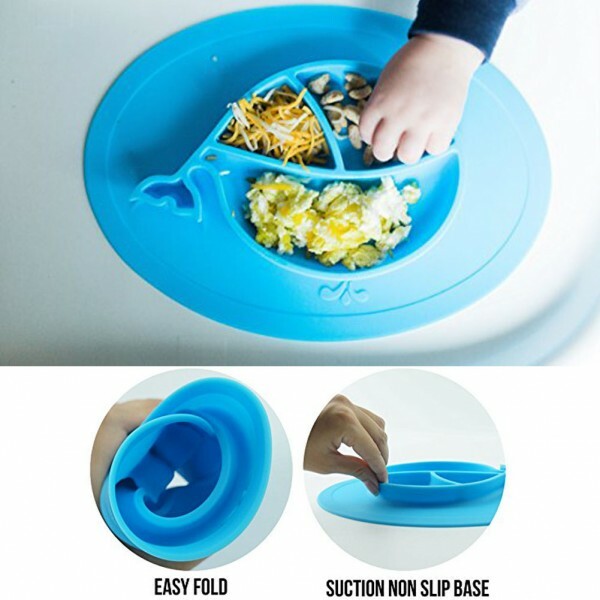 Ergonomically designed to make feeding your toddler or baby free of mess and hassle. *EASY CLEAN & BEAUTIFUL PACKAGE - Fall resistance, it’s difficult to breed bacteria. And it’so easy to make it clean. You can just use the dishwasher to clean the silicon placemat. Our silicone feeding tray is packaged by a beautiful color box. 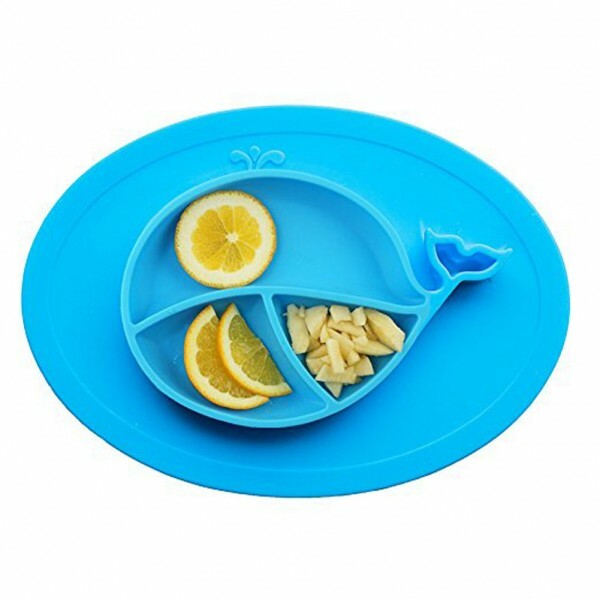 It is the best choice for you to choose the silicone children placemat as your exquisite gift. Perfect for baby from 0~3 years old. Easy to clean with water.